In her first true step of faith, Katharina leaves the only life she has ever known. But the freedom she has craved comes with a price, and she finds she has traded one life of isolation for another. Without the security of the convent walls or a family of her own, Katharina must trust in both the God who saved her and the man who paved a way for rescue. 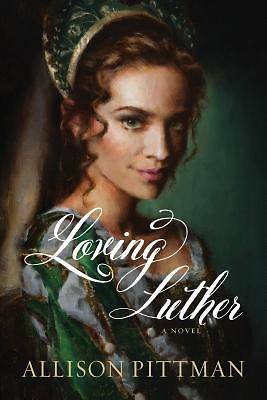 Luther's friends are quick to offer shelter, but Katharina longs for all Luther has promised: a home, a husband, perhaps even the chance to fall in love.